Bright Lights, My City: Order Your Beer N Balls Tickets with Get Real NY! NYC meat lovers and beer guzzlers, get ready to get down on some serious grub. 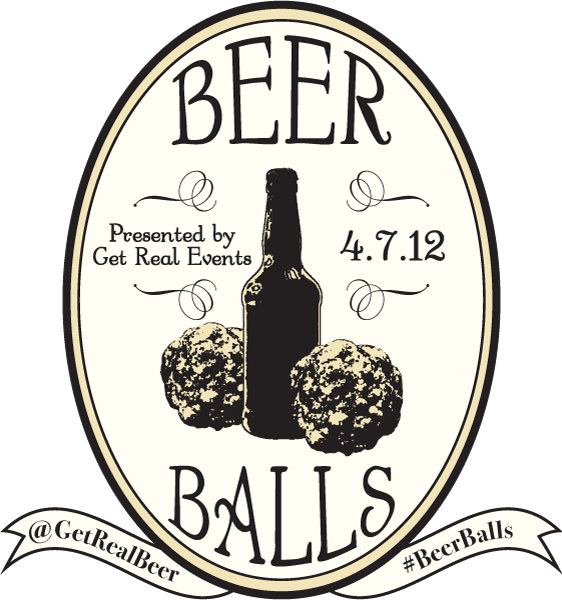 Get Real NY, a craft beer-focused company made up of in-the-know foodies, will host their first-ever ‘Beer N Balls’ beer and food festival on Saturday, April 7th at the 404 NYC event space. Beer N Balls will pair 14 of NYC’s most-celebrated, meat-centric chefs together with farm raised game animals for your over-eating pleasure. Each chef will prepare their unique meatballs with a choice of wild game from Fossil Farms, creating an array of porcine pleasures for attendees to try in all-you-care-to-taste style. Yes, you may need to be rolled home by the end of the event. In addition to tasting more than 20 different and unique meatballs, you’ll indulge in endless craft beers from over 55 craft breweries including Hill Farmstead, Captain Lawrence, Dogfish Head, Sixpoint, Stillwater, Lagunitas, Smuttynose, Ommegang, Wandering Star, Ithaca, Empire, The Bronx Brewery and more plus 15+ cask ales, local homebrews and local wines from Lieb Cellars. Be prepared to get a bit more than tipsy. For those watching their waistline for bikini season in the Hamptons note that vegetarian dishes will also be available. 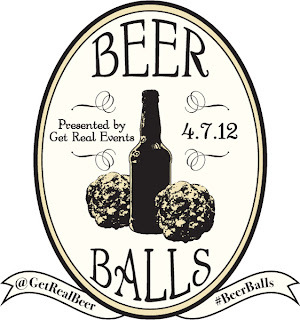 Beer N Balls will take place over 2 sessions: 1-4 pm and 7-10 pm with VIP sessions beginning at 12 pm and 6 pm that include an extra hour of eating and drinking as well as a sommelier pairing session. Tickets to the General Sessions are $55 and include endless craft beer tastings, while the VIP tickets are $75. Tickets for this intimate tasting event are extremely limited and both sessions will sell out, so order your tickets ASAP! PS - You can get a deal on Thrillist, while they last! Hey, thanks for the heads up, looking forward to this event.